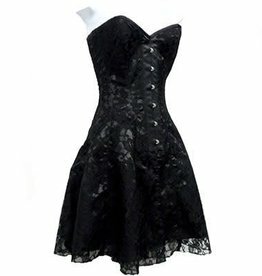 Come ALIVE in our make-you-feel FINE eye-catching CORSETS & CINCHERS! Whatever your preference is (we won't judge) find it with us! Featuring a variety of styles from Lace, Satin, Taffeta, Velvet to Liquid, Wetlook & other fun materials. 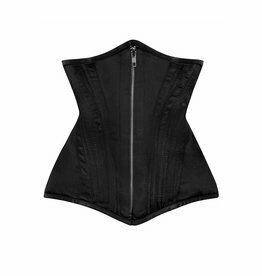 We offer a wide range of form-fitting options from UNDERBUST, OVERBUST, CUPLESS & many more styles! Be picture PERFECT no matter what position you are in!